An app owner doesn’t become successful just by developing an app and making it live. The real success comes when the app is performing outstandingly in the store. Which is totally depends on who the app owner accepting the app real-time challenges and planning to resolve them. From the developer point of view, The job of App developer isn’t completed on publishing the app to live store. Here comes into the scene, i.e the maintenance and support of the app which obviously plays a vital role. And of course, this will be priced a little to go, yet it is so important that it can’t be ignored in this ambitious Apps ecosystem. Even though if you run the app on a low budget, you shouldn’t skip the app maintenance. It’s very important to maintain the app as it is helpful for your business growth and also it keeps your app running smoothly in the future even if there are some overnight changes in the technology. So, before outsourcing your mobile app maintenance, it’s a must thing to be aware of how much does it cost to maintain an app and also we suggest to know the free maintenance and support service period provided by app development company at the pre-stage of development. It’s a very crucial thing to know that mobile and web apps maintenance is an iterative process of updating the app version in order with its underlying operating system version, third-party libraries and also adds bug fixing, security flow hunting, and other tasks. Maintaining an app is equally important as it ensures that your app will extend top work fine even when you’re sleeping and not updating its code every day. When an app is a kernel of your business and you want to get more daily active users and retain the existing ones, it is must to hire an app development company to do regular maintenance of your app along with backend support and therefore you are in a state to ask them how much does it cost to maintain an app along with a question of how much does it cost to create an app. In general, the maintenance cost of an app varies between 15 to 20% of the total cost of an app development annually, though you can pay the same on monthly basis. Both Android and iOS usually get the regular updates, it is always recommended you to check the app compatibility with the latest version while securing the backward compatibility. Every new update will come with some backward version compatibility. The upgrading not only make the app compatible with the latest version, but it also allows you to offer the latest OS features in your app for the end users. It is not that always need to consider, but should be a part of the maintenance and support of app. As there is always a space to improve and optimize the code of your app and the backend. You must ask the app developers to figure out the areas where the code need to be optimized and propose the right way to fix the same and then get the job done. No live app can allow having broken functionality, not at all your live users are reporting that and therefore you need a competent technical team on standby to handle all such user or tester stated issues on top priority and with quick turn around. No matter how good testing you do before going live, there are chances of something not working perfectly when it comes to reality with huge when huge people are using, It might the breaking of any third party services being used in the app. This is the most major factor in determining how much does it cost to maintain the app. Data Backup is another important thing to consider. No matter how you do the data backup it is actually costlier, you should be doing a regular data backup and restore your app, augmenting the security at AWS and app side so that such hackings never happens again. This data backup allows us a lot of advantages at the most crucial time. Most of the app publishers aren’t aware of all the key metrics to track the performance of their app, nor all the app analytical tools offer everything in the right manner. In that case, an app development company will do the perform manual analytic actions on your behalf and share the report, which is less daunting and easy to understand. It is important and beneficial to allow your app developers to on new technology and tools to replace some existing and under-performing tools and technologies with the latest ones. 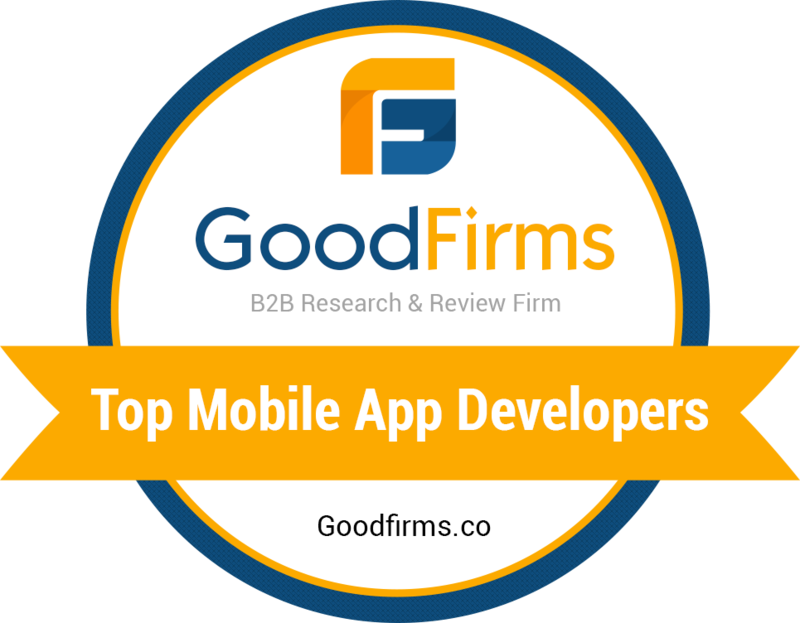 You may ask the app development company to include this research and consulting work as a part of the app maintenance deal. There is some situation where you need to push your sales and promote your product, then you may need the maintenance of app who quickly write some magical lines of codes and push it to users without actually updating the app by rolling out a new version in the app store. Let’s go for some examples – keeping the sales on hold on an e-commerce app before the sales starts, or putting a banner of sales before the customer enters the app etc the main idea is to grab the user’s attention. All these are the major tasks that come under the app maintenance. Dedicated model – In which the developer completely works on the project to maintain. The cost for maintaining the app will be charged on an hourly basis where based on the seniority level of the developer working on the price will be varied from $5 to $50 USD. Shared model – In the shared model, the developer will work for a fixed time in a month. Whereas the rest of the month they will be working on other projects. However, the cost is given for the time proposed with a turn around time of 12-24 hours to attend the job. For instance, it will cost around $3 to $25 based on the seniority level of the developer. Type of bugs to fix – This could be a different scenario, the time and cost will not be estimated in prior as it completely depends on the type and the complexity of bugs to fix in the app. You can contact us to do the estimation of hours needed to maintain your app on monthly basis. We would be doing it free for you even before you offer us any hiring confinement, we shall also calculate and let you know how much does it cost to maintain your app, so drop us a note at vc-sales@krify.co.in whenever you need to.